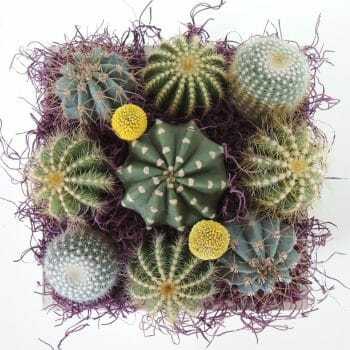 One of our cactus arrangements look beautiful inside or outside. 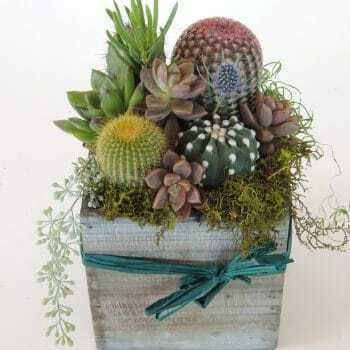 All our cactus arrangements are hand planted with their roots in soil. 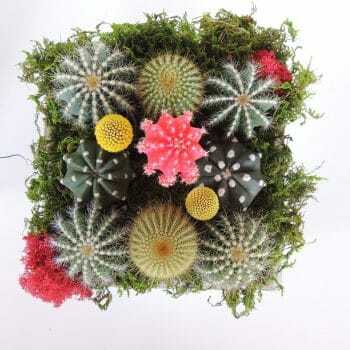 In Spring, many cactus have colorful flowing blooms. 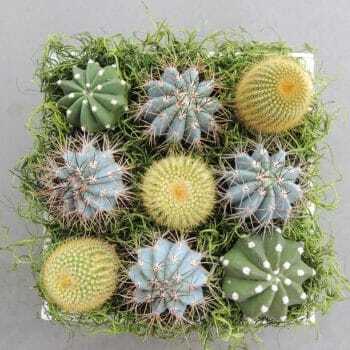 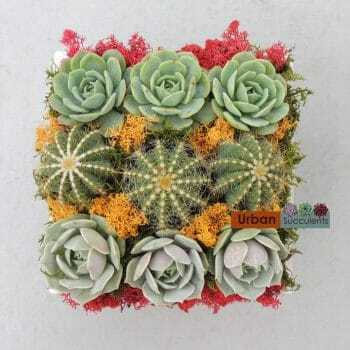 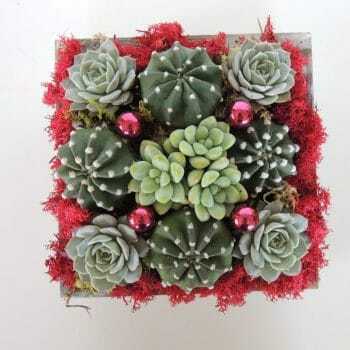 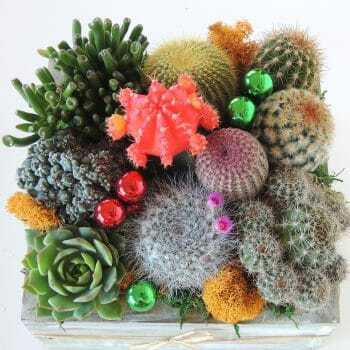 We create our cactus arrangements with a variety of cactus and moss, and best of all they need minimal care.